If you're responsible for your company's IT department, you know how quickly print-related issues can eat into staff productivity. You've already got a full plate with security updates, backups, troubleshooting, and installing new equipment, and printer issues are just one more thing. If you're ready to start freeing up your time for mission-critical tasks, it's time to pitch Managed Print to the company decision makers. Here's why. An unmanaged printer fleet is costing them money. 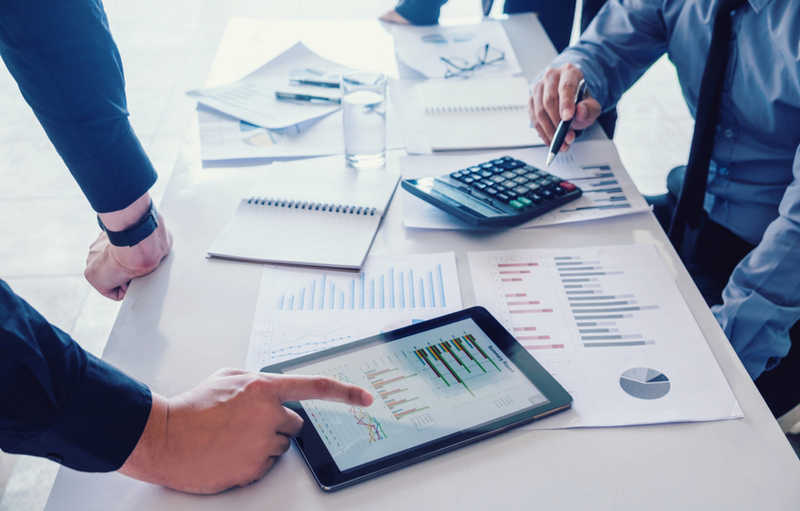 Hidden costs can drive up expenses, and many organizations are shocked to discover figures as high as 3% of annual company revenues. A managed print assessment can reveal where costs are highest and provide solutions to bring them back in line. They've got too much toner. Or too little. Whether the problem is a bulging supply closet or an empty one, mismanaged toner inventories are a sure sign that your company's print environment is out of control. Managed print monitors toner supplies and makes on-time deliveries to eliminate both waste and emergency shortages. They've got maintenance issues. Your job description may include printer maintenance, but there are more critical items on your to-do list. Managed print technicians are industry-trained to work on imaging equipment, and it's part of the package when you partner with an MPS provider. Their print volumes are probably too high. Most organizations have no clear idea of print volumes. Managed print can track volumes and put solutions in place to keep them within established limits. They may not need new devices. 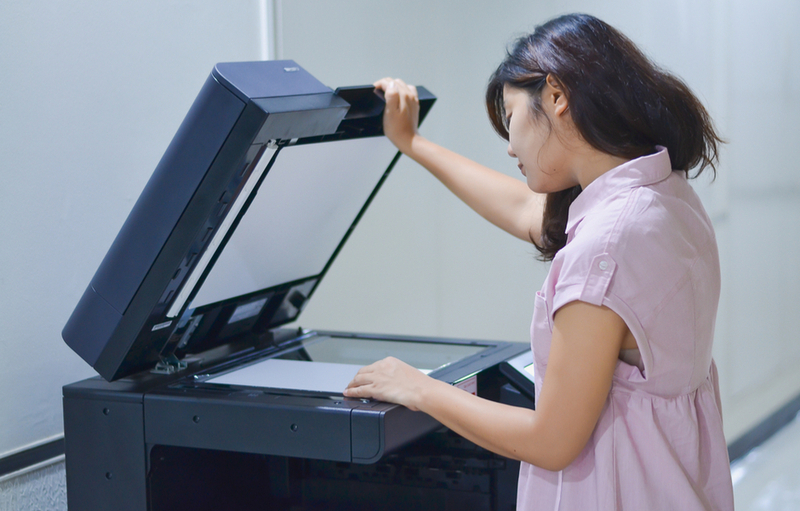 When staff members are faced with printer issues, they often resort to replacements, driving costs even higher. Preventative maintenance can reduce the need for emergency device replacements. If more time for IT-related tasks sounds like just what you've been seeking, contact MMIT to begin a managed print conversation today!